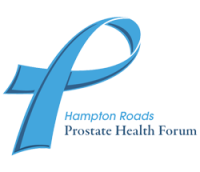 Hampton Roads Prostate Health Forum has hosted, supported, sponsored or provided resources for a number of community-focused events over the past 10 years. Below is a partial list of the numerous events the group has taken some part in. 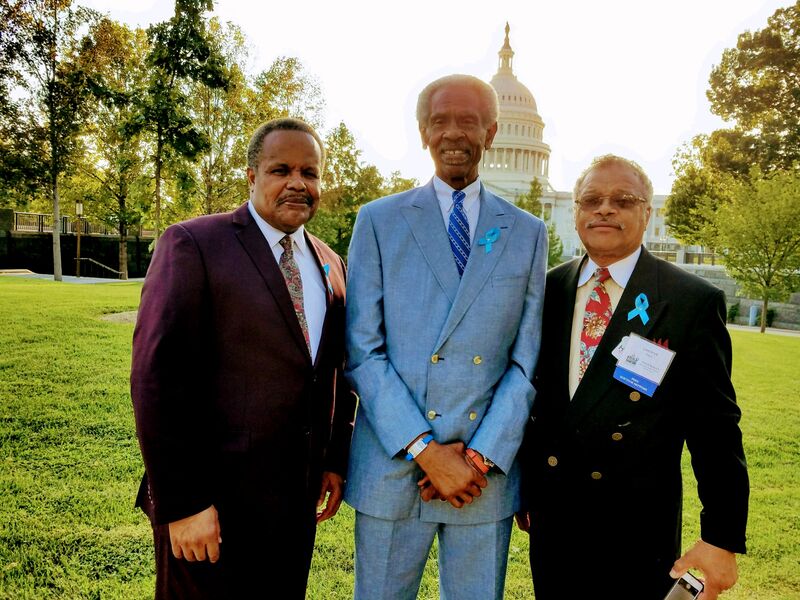 Prostate Health Education Network Summit in Washington DC – September 2017. On April 30, 2011, the Hampton Roads Prostate Health Forum presented a FREE Regaining Continence & Restoring Sexual Health Academy, at the Hampton Roads Convention Center, 1610 Coliseum Drive, Hampton, Virginia, from 9:00 a.m. to 11:00 a.m. This compact, dynamic academy was densely-packed with a wealth of information for men suffering from incontinence and sexual dysfunction and featured a keynote address by acclaimed local urologist Richard Rento, II, M.D. Committed to treating men with cancer and not just the disease, the Hampton Roads Prostate Health Forum (HRPHF) invited both men and the women who love them to this important awareness seminar. © 2017-2019 Hampton Roads Prostate Health Forum, Hampton, VA.